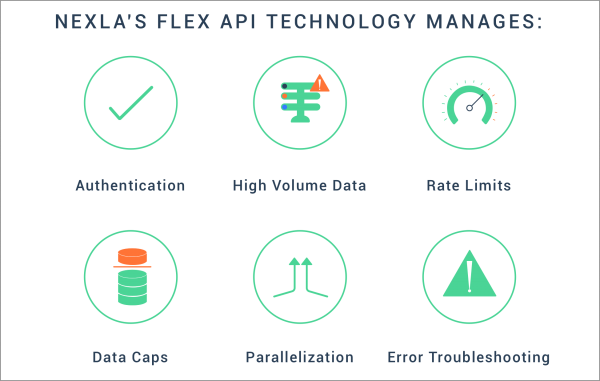 Today we’re excited to announce the launch of Nexla’s Flex API technology for API data integration. 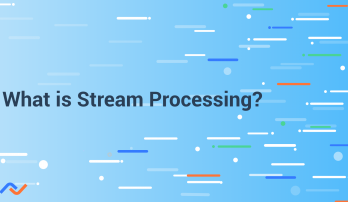 This technology empowers data professionals to integrate with an unlimited number of data sources on their own timelines, with no coding required. This means integrating with complex, non-standard data APIs now takes hours, not weeks. Once connected, data is instantly transformed into human-readable format in the Nexla UI. Best of all, no engineering effort is required to achieve this goal. This has important implications for analytics teams. 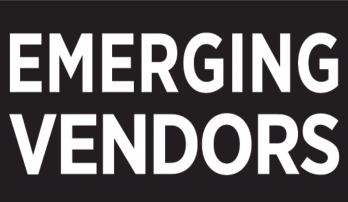 A common frustration for analysts and data scientists is the lack of IT or engineering resources to help them connect to API data sources in order to procure the data they need. This dependency results in delays for business-critical analysis and machine learning initiatives. Poshmark, the largest social marketplace for fashion, successfully used Nexla’s Flex API data integration technology to ingest customer support data from desk.com into their analytics database for advanced analysis. “Prioritization is always a challenge at a growing company. It can be hard to complete integrations in the time we would like,” said Barkha Saxena, VP Data & Analytics at Poshmark. With Nexla, they were able to integrate the API in a few hours, instead of days or weeks. No data engineers were disturbed during the integration of this API. “I was happy to find software to solve the problem. It allows us to scale without disrupting anything else,” Saxena said. “APIs are a powerful way to deliver data, but with that power comes complexity. Before, you had to be an engineer to effectively use them. Now, you no longer have to be intimidated by an API,” explained Saket Saurabh, Co-founder and CEO, Nexla. Complications stemming from data API integration are many. Authentication can be complex, with varying methods supported. It can be tricky to receive large volumes of data via API, due to rate limits, data caps, and performance issues. Nexla solves for these challenges with automatic parallelization that occurs seamlessly. APIs can be prone to bugs; Nexla’s platform troubleshoots errors and gracefully recovers and re-starts processes when needed. Nexla’s Flex API data integration technology is a revolutionary way of working with APIs, eliminating the need for Nexla to directly integrate with services. 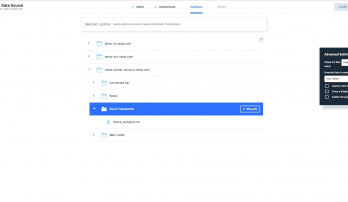 Examples of data APIs that can be used with the platform include Salesforce, Zendesk, Desk.com, Marketo, Facebook, Apple App Store, product catalogs, and more. To learn how Nexla can eliminate your integration backlog, request a demo.